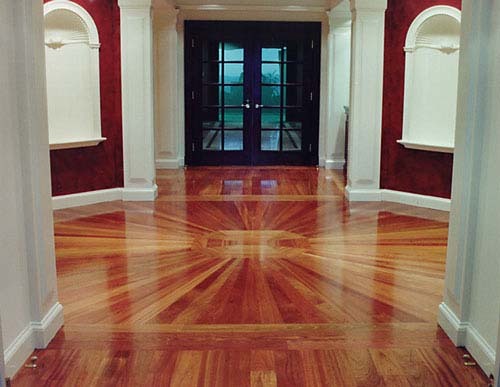 Quality flooring is the hallmark of a refined home. We are committed to bringing our customers the finest brands in the widest selection of colors and styles available to fit your specific flooring needs. Turn to Delta Floors, Inc, to deliver the look you desire at a price you can afford. When you walk into a flooring show room you can feel overwhelmed by all of the choices, colors, brand, and the flooring "jargon" that you may leave more unsure about what you need than before you walked in. At Delta Floors, Inc, we can help take the guess work out of choosing the right flooring for your space. Our experienced consultants will help you choose the right type of floor that will best suit your needs. We can also help you with color, style, and functionality selections so you can be certain that you will receive exactly what you want and need. Carpet, wood, ceramic, or vinyl, we have you covered. From your initial consultation to the completed installation, your satisfaction is our number one priority. Warm and inviting, hardwood floors add beauty and functionality to any space.